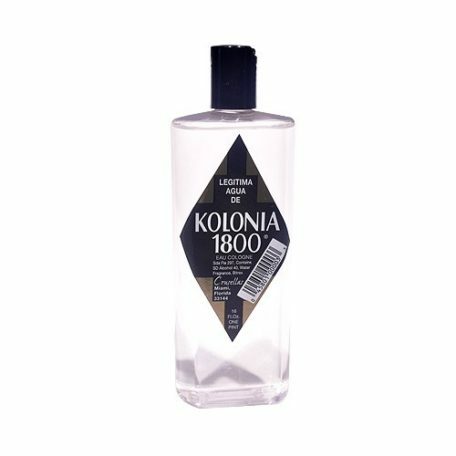 Kolonia 1800 Cologne 16 oz. 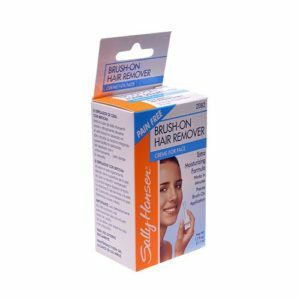 For immediate freshness and day-long effectiveness. 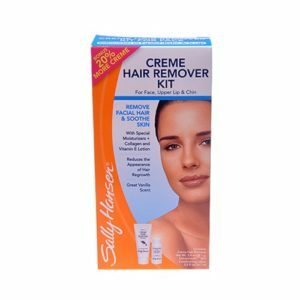 The alcohol-based formula is pleasantly scented and acts delicately on the skin. Kolonia is an innovative and captivating blend of classic Cologne. 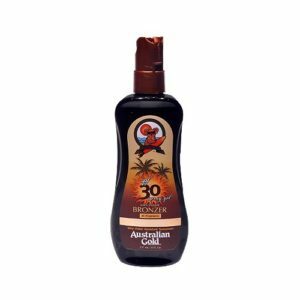 Australian Gold Spray Gel 30 SPF w Bronzer 8 oz. Natural caramel bronzer enriches skin with an instant bronzed glow for a radiant looking tan. 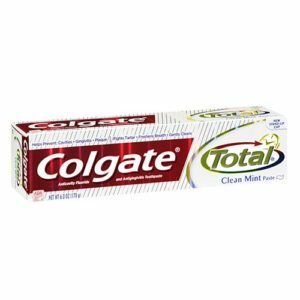 Colgate Toothpaste Total Clean Mint 6 oz. Delivers 12-hour germ fighting protection to help prevent many common oral health conditions. 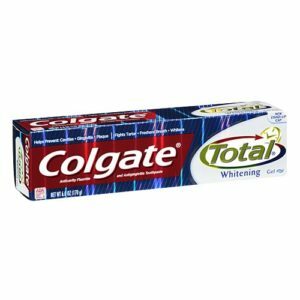 Colgate Toothpaste Total + White Paste 6 oz. Uses a unique technology with hydrogen, and peroxide to make it easier to achieve visible whitening every day. 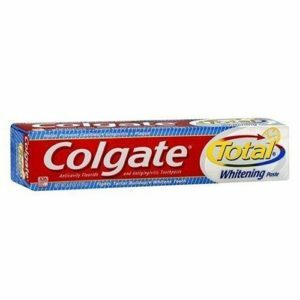 Colgate Toothpaste Oxygen Bubbles 6 oz. 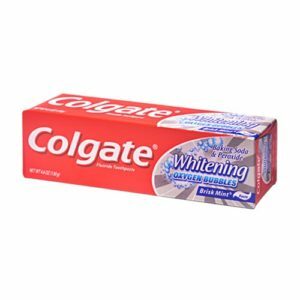 Refreshes and cleans for whiter teeth. 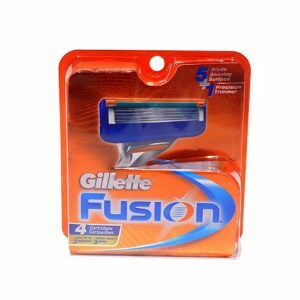 Removes stains, protects against tartar and fights cavities.